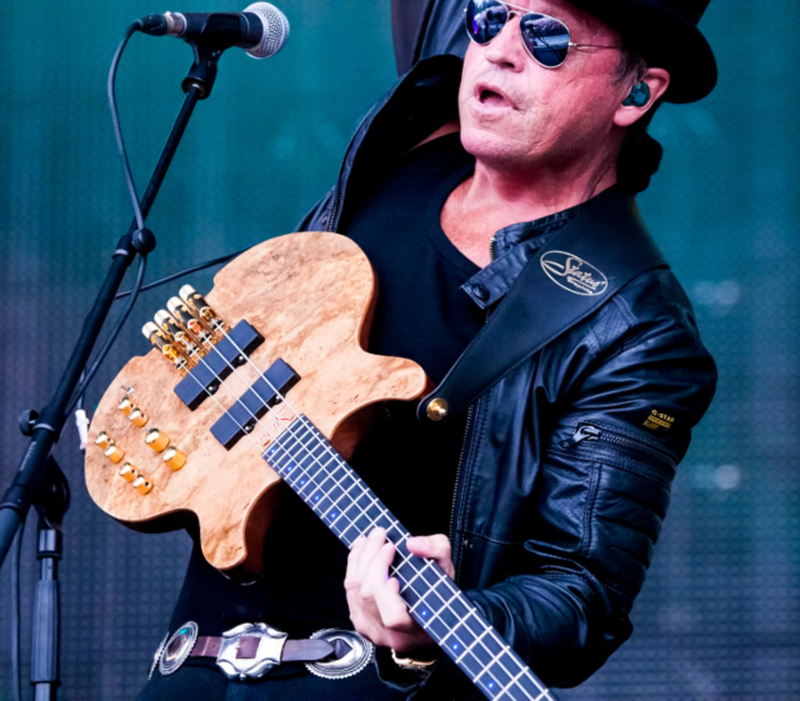 Level 42's Mark King, arguably the world's best funk bassist, will be performing at the London Bass Guitar Show in 2015, the show which gives bass players access to the latest products and to the world's top players, all under one roof. American bass player Divinity Roxx is putting in an appearance on both the main stage and on the masterclass line up. The Olympia show is the place to find all the gear available in the bass world from the likes of Korg, Barnes & Mullins, Anaconda Basses and Pedulla Guitars among others. What are the best dining options near London Bass Guitar Show 2015 London? London Bass Guitar Show 2015 gyms, sporting activities, health & beauty and fitness. The best pubs near London London Bass Guitar Show 2015. London Bass Guitar Show 2015 clubs, bars, cabaret nights, casinos and interesting nightlife. Where to have your meeting, conference, exhibition, private dining or training course near London Bass Guitar Show 2015. From cheap budget hotels to luxury 5 star hotels see our deals for Olympia Exhibition Centre hotels, including K West Hotel & Spa London from 91% off.